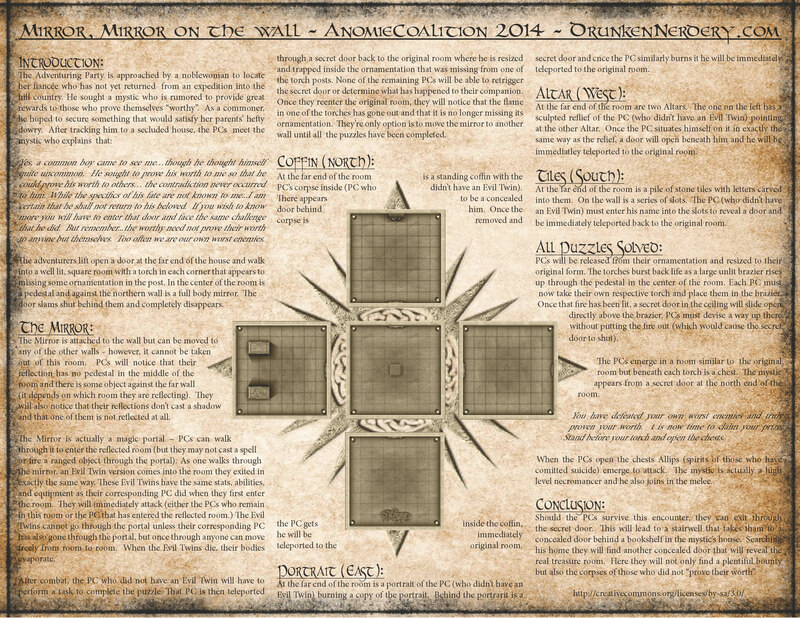 Hey all – the map is nothing flashy, but I enjoyed writing the story and mechanics for my one-page dungeon entry. 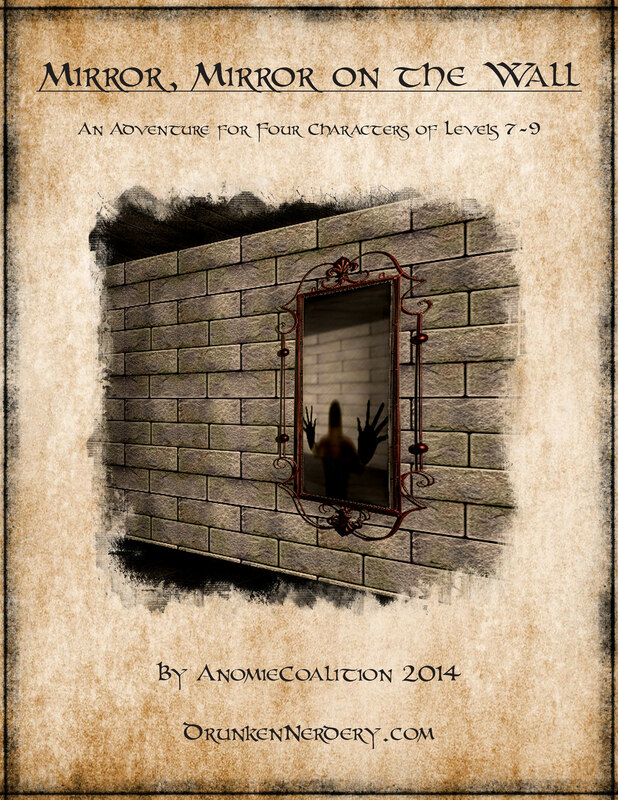 I have a more thorough write-up for this adventure that I will posting for free on my blog shortly. Categories: Uncategorized | Tags: One Page Dungeon | Permalink.